Folienwerk have developed evguard® MPE, a high-performance, multi-layer polyester insert to be used in conjunction with evguard® for heavy impact protection and printed laminated safety glass. 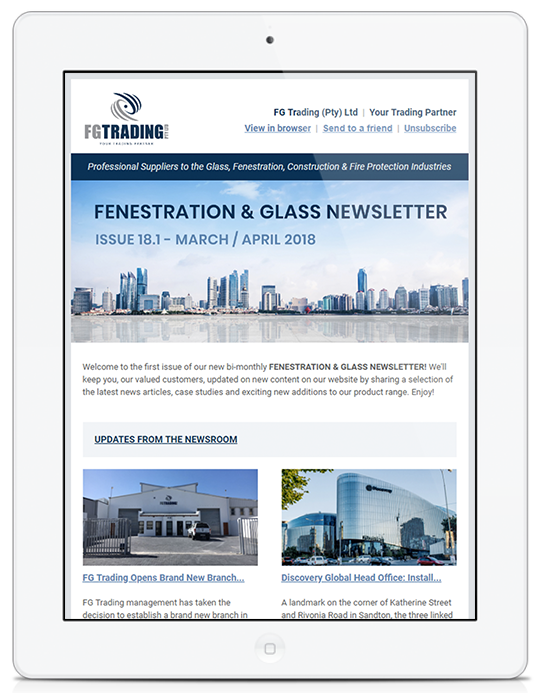 The polyethylene-terephthalate (PET) based thermoplastic can be embedded in the laminate as a coloured or printed interlayer according to the desired design. 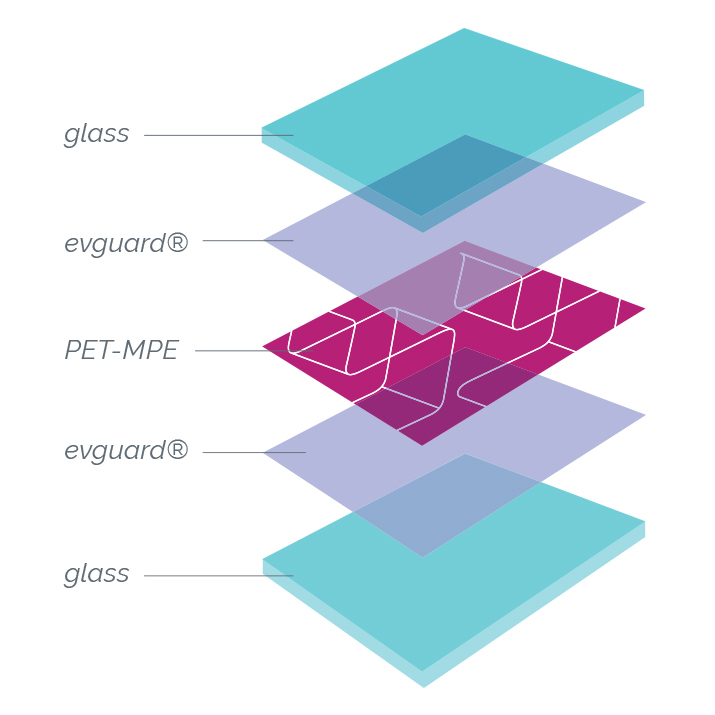 evguard® MPE has the ability to withstand high thermal loads and due to its improved impact resistance, also increases the stability of the laminated glass. evguard® offers excellent processing capabilities at lower temperatures and cross-linking is possible within a broad temperature range of 105°C to 160°C in either conventional lamination ovens or an autoclave. 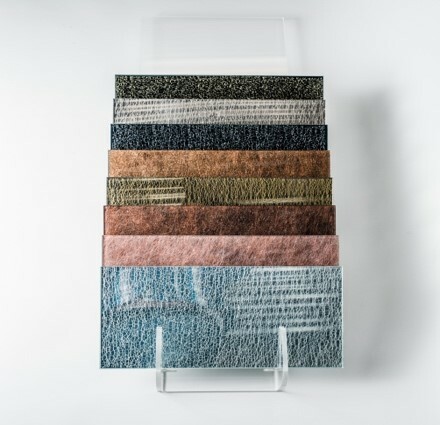 evguard® makes it possible to laminate a number of temperature-sensitive inserts including polyesters, polycarbonates, acrylics, fabrics, photographs, stone and wood veneers, natural materials (leaves, grass etc.) perforated steel and metals, liquid crystal and LEDs. evguard® offers almost endless possibilities for modern glass construction and is increasingly the lamination film of choice for a wide range of applications and end-users. evguard® is already used by a number of glass companies throughout the world, many of which have created unique glass products made possible by its versatility and creative flexibility. The film allows for the realisation of a vast range of visual effects using unusual textures and colours, transparency and lighting, whilst providing proven safety and durability, even in the most demanding applications.